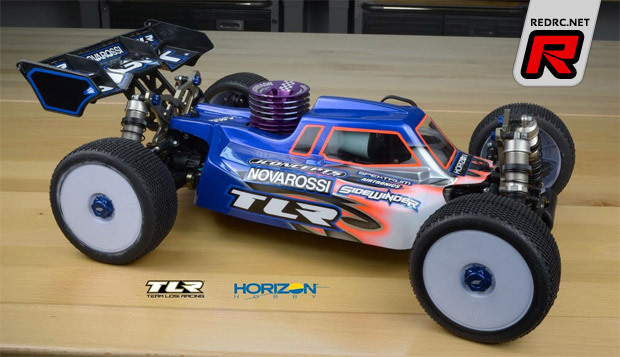 After much speculation about his post-AE future, Ryan Maifield has officially joined forces with Team Losi Racing. 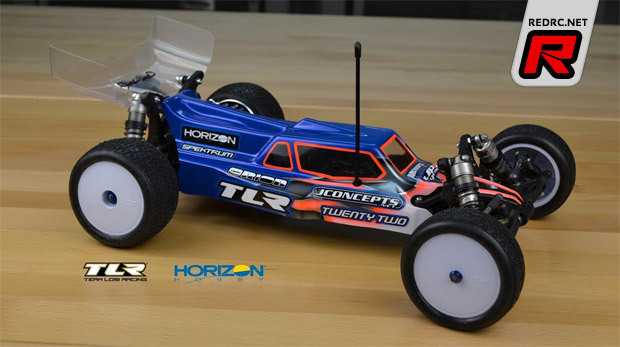 The multiple ROAR national champion will work closely with the TLR R&D team on the further development of the Team Losi Racing electric and nitro off-road car platforms including the 22, Ten and 8ight cars. Ryan will be making his Team Losi Racing debut at race 3 of the JConcepts Indoor National Series this weekend at Outback Raceway in Chico, CA. 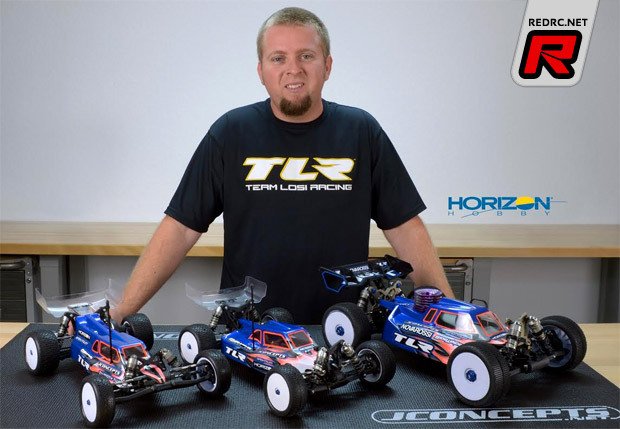 Club RC races, ROAR Nationals and everything in between, Ryan Maifield has won them all. Ryan’s dad taught him to race in their front lawn at the age of 6. He recorded his first win at the Cactus Classic before the age of 10! Since then, Ryan has gone on to win multiple ROAR National Championships and make many a podium appearance in some of the world’s toughest competitions. In short, his list of accomplishments is nothing short of amazing. 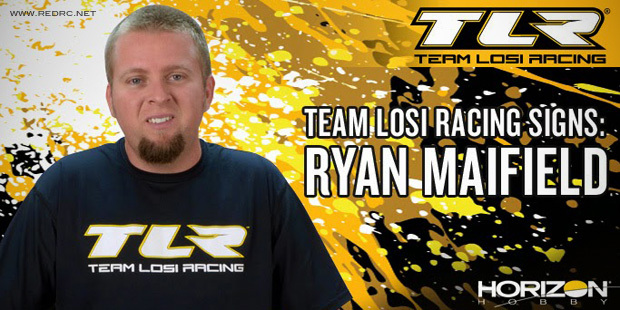 That’s why we’re excited to announce that Ryan Maifiled is joining Team Losi Racing. Together, we hope to continue Ryan’s success and add the elusive World Championship to his trophy case. Ryan is a world-class, professional off-road car racer with many years of experiences and a stunning list of victories and championships. 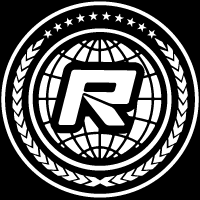 Ryan will work closely with the R&D team on the further development of the Team Losi Racing electric & nitro off-road car platforms including the 22, TEN and 8IGHT platforms. 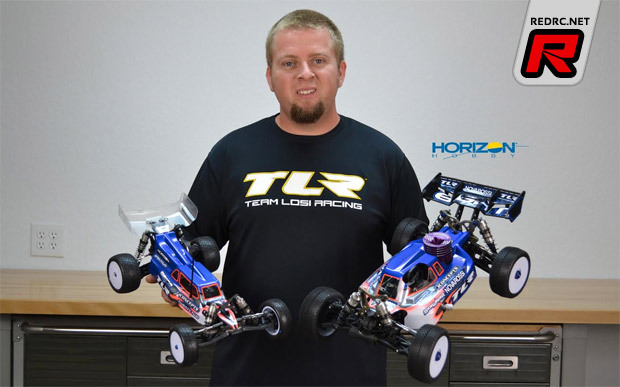 Ryan Maifield will be making his Team Losi Racing debut at Race #3 of the JConcepts Indoor National Series this weekend (July 12-13) at Outback Raceway in Chico, CA.